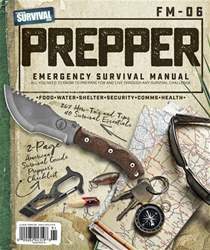 Digital Subscriptions > American Survival Guide > Prepper Issue 1 2019 > CONNECT AND COLLABORATE! GOOD COMMS ARE ESSENTIAL FOR SURVIVAL. 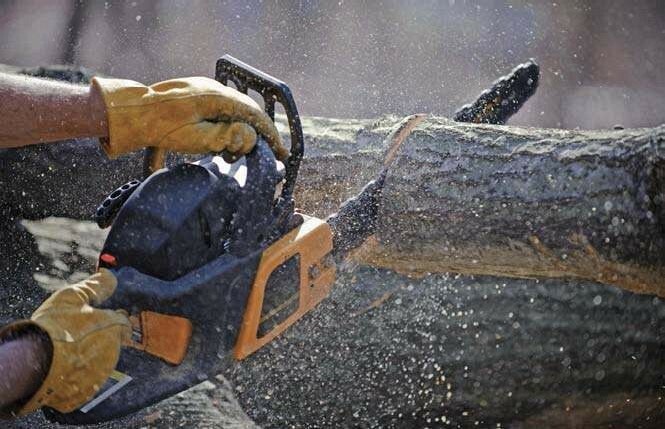 As springtime rolls along, the air is filled with the sounds of lawn mowers and rototillers, occasionally interrupted by the sounds of chainsaws following severe weather. If there is an extended power outage, gasoline-powered generators can be heard running all hours of the day and night. Depending on where you live, the echoes of gunfire on a sunny Saturday afternoon might mean one of your neighbors is enjoying a day at their backyard shooting range —or someone in your neighborhood just had a brush with death …or worse. Sounds, along with sights and smells, are indications of activity, and they can tell others where you are, as well as what you are doing. Normally, you might not give much thought to the incidental effects of your routine activities, but you should realize that you might unintentionally be advertising far and wide. These messages can be received by anyone within range and, if intercepted by the wrong people, can create a substantial security risk. At the same time, it is imperative that you maintain communications with your family and preparedness group members in such a way that key information is understood by them but not by outsiders that might be eavesdropping. 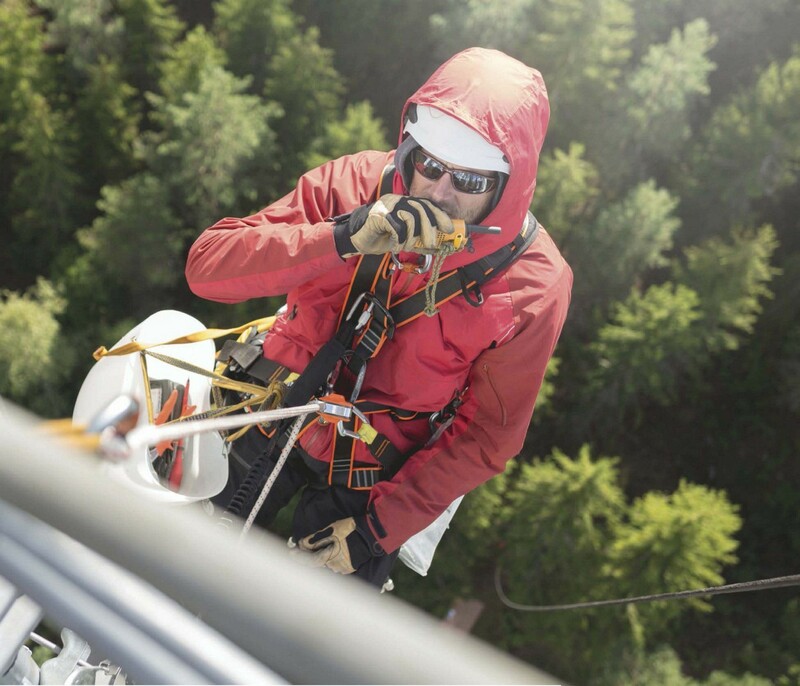 Electronic communications, such as two-way radio, are always subject to interception by anyone with the appropriate receiver. By developing and practicing disciplined protocols during normal times, you can be better prepared to face challenging times that require operational security (OPSEC) and communications security (COMSEC) to reduce the chances of accidently providing intelligence to nefarious parties. This is a process that identifies critical information to determine if your actions can be observed by adversaries and could be interpreted by them to be useful intelligence. In simple terms: OPSEC means protecting your information and activities from your adversaries. SOUNDS, ALONG WITH SIGHTS AND SMELLS, ARE INDICATIONS OF ACTIVITY, AND THEY CAN TELL OTHERS WHERE YOU ARE, AS WELL AS WHAT YOU ARE DOING. Common types of lawn and garden equipment have unique, but familiar, sounds, making it easy to determine what activity is taking place and where, even without seeing the machine.